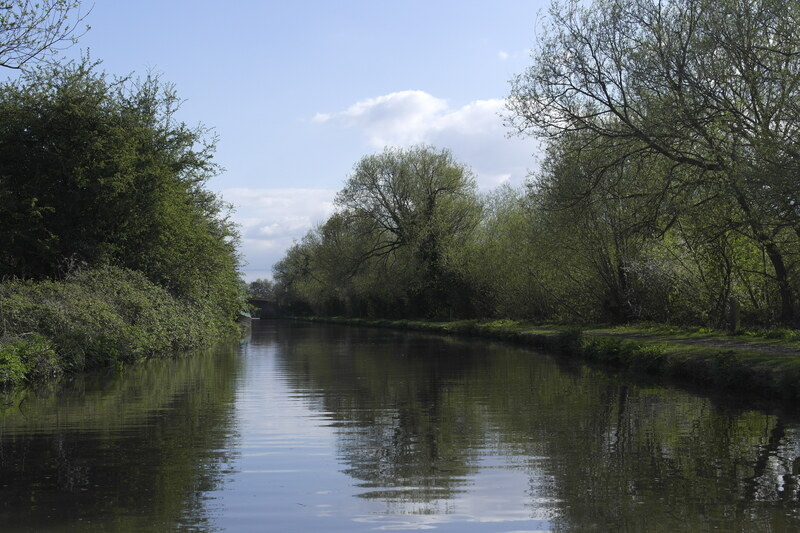 For directions to our Narrowboat Hire and Holiday Base please see our Contact Us page. 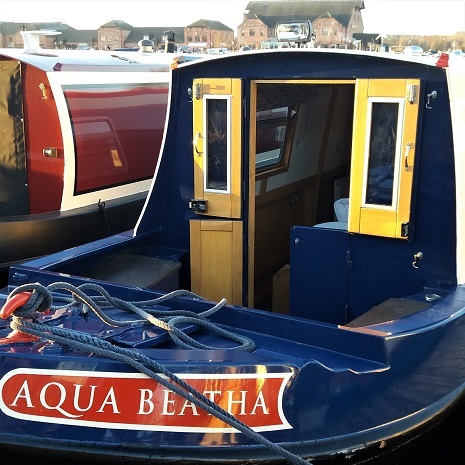 Aqua Narrowboats are thrilled to announce that the Hire Fleet has now been relocated to Barton Turns Marina on the Trent and Mersey Canal (just outside Burton-on-Trent). 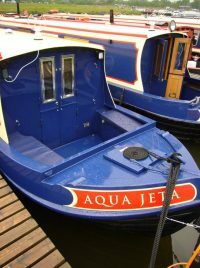 Aqua Narrowboats will continue to provide the same high level of service but the marinas position, closer to the heart of the Midlands canal network, will enable our customers much quicker access to Fradley Junction allowing a whole day of extra holiday cruising on the main system whilst still retaining our position on the Leicester Ring. 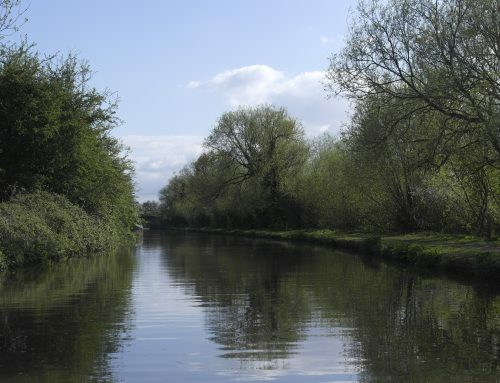 Please see our Canal Routes page for more information about canal routes and planning your canal boat trip. Barton Turns Marina is another prestigious site with the same feel as Mercia Marina offering a range of shops, cafes and even small cinema! You can stop for breakfast at The Apple Tree Tearoom before embarking on your narrow boat adventure or visit the award winning Gallery Three which offers a diverse mix of contemporary Fine Art. For more information about the facilities please visit the Barton Turns Marina website. 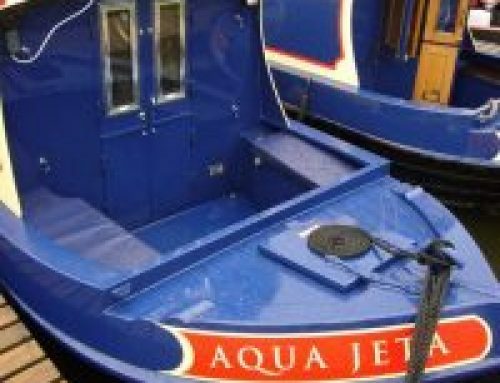 Please see our Book Online page to book your luxury narrowboat holiday online, alternatively you can contact the office on 01283 701041 or email admin@aquanarrowboats.co.uk.